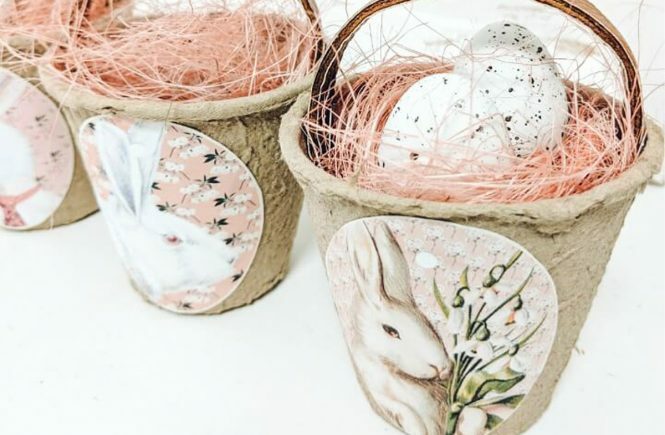 It’s time for a Monthly Craft De-Stash, hosted by C’mon Get Crafty! 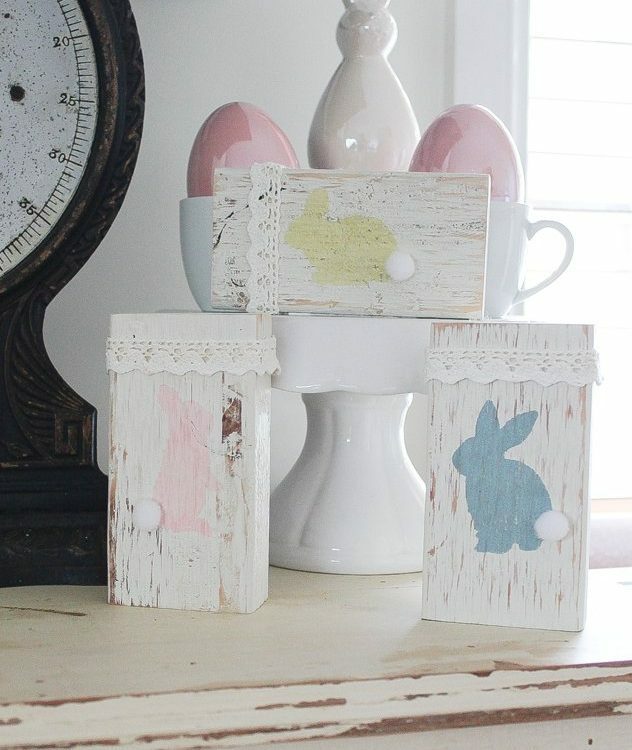 The idea is to use up goodies that you already have in your craft supplies and make a project! 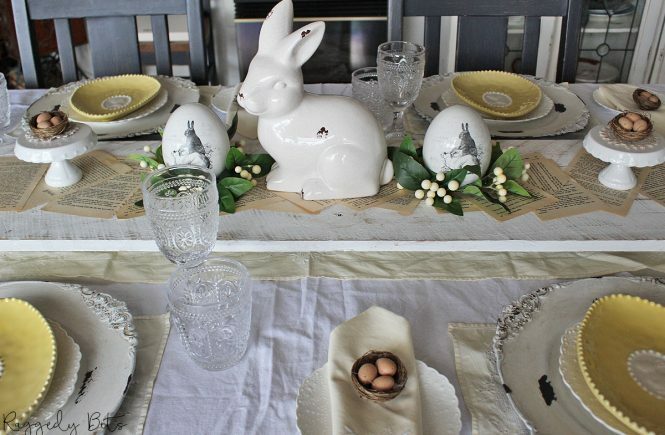 Last month’s project was some super simple Vintage Farmhouse Bunny Napkins using up some vintage napkins and scrap material. I have been wanting to make some new cushions for our sofa. 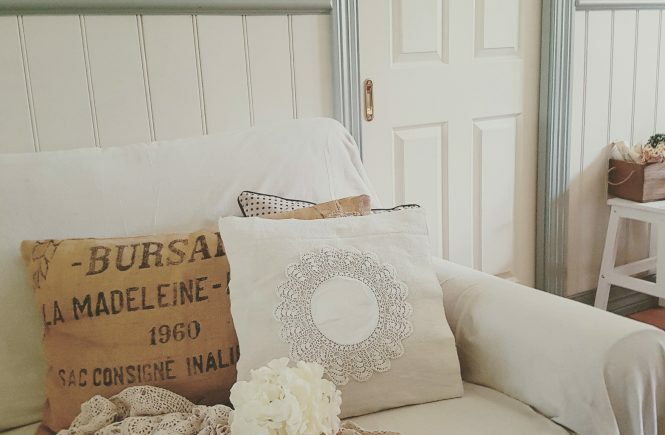 So using up some scrap drop cloth from another project I grabbed my sewing machine and got busy making a Vintage Farmhouse Drop Cloth Cushion. Drop Cloth – One square cut into 15 1/2″ x 15 1/2″ Then 2 x 15 1/2″ x 12″ rectangles. 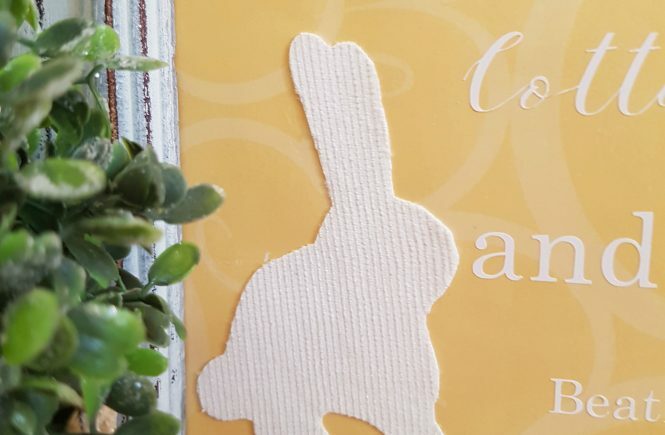 I cut mine out using a quilters ruler and cutter to get nice straight edges. 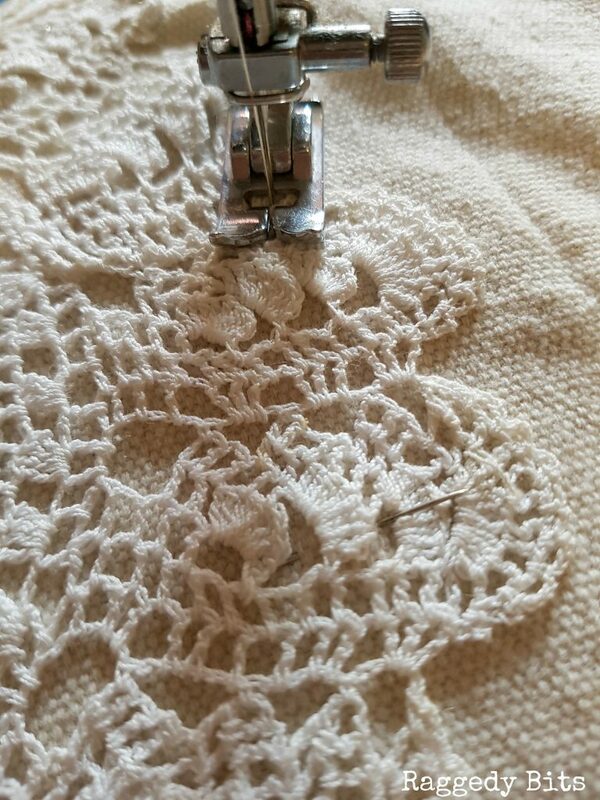 Sewing machine and contrasting thread. Step 1 – One the 15 1/2″ square pin the doily in the centre. 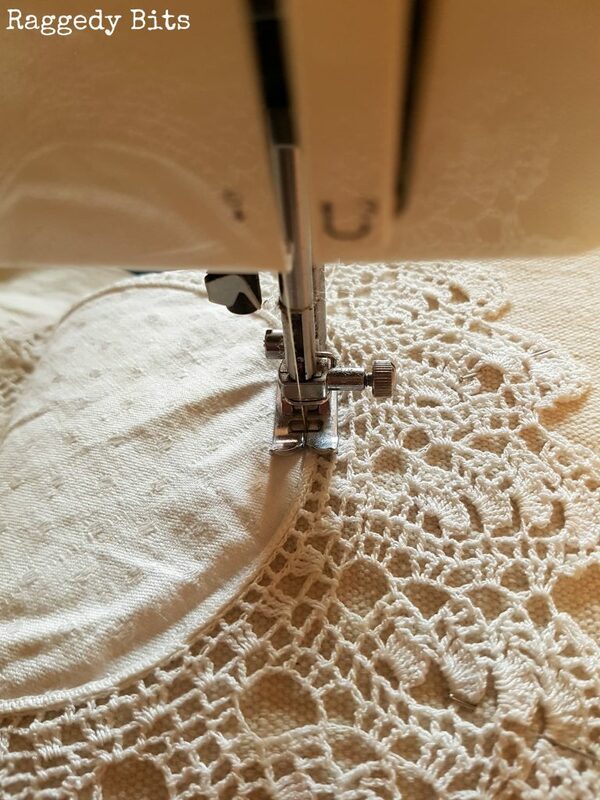 Step 2 – Using your sewing machine sew around the centre of the doily. 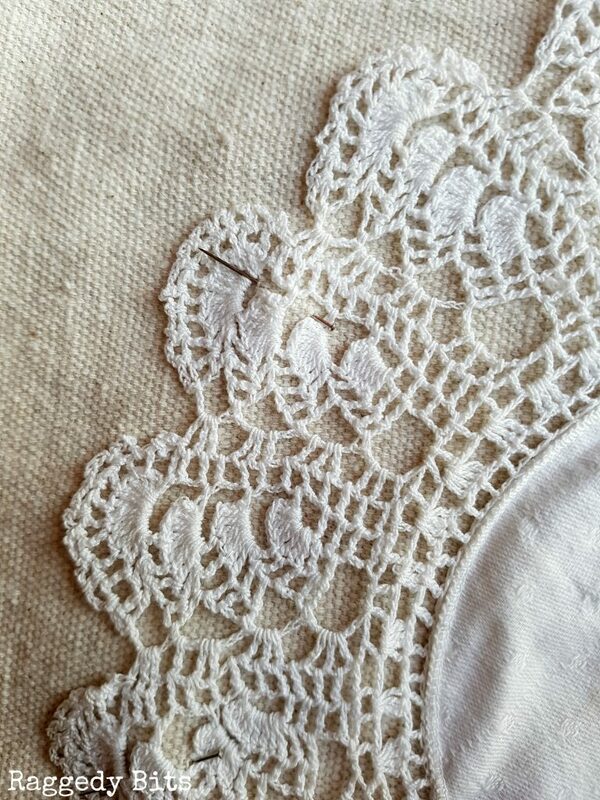 then onto Step 3 – Sew around the outside of the doily. Step 4 – On the two smaller rectangles fold 1/2″ along one of the 15 1/2″ edges. Iron then roll again 1/2″ and then press with the iron. Pin to hold into place. Repeat with the other rectangle. 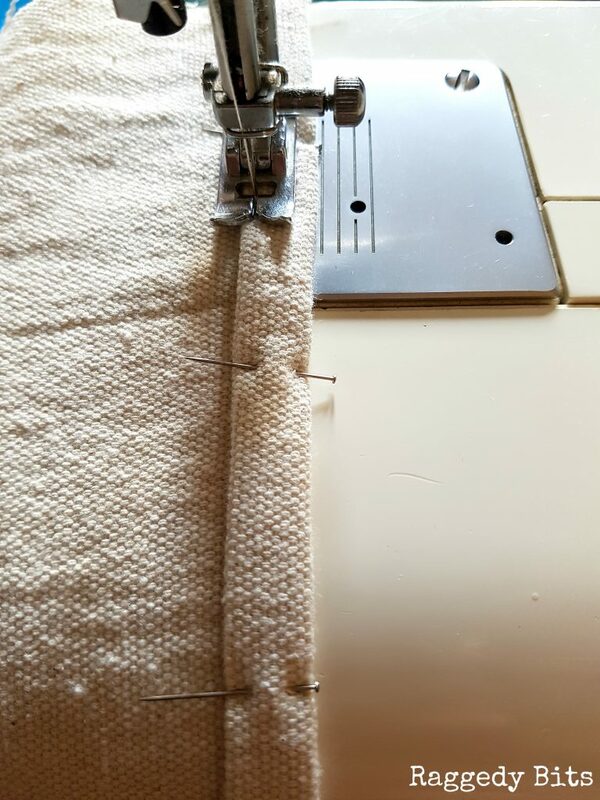 Then sew as close as you can to the bottom roll on both of the rectangles. 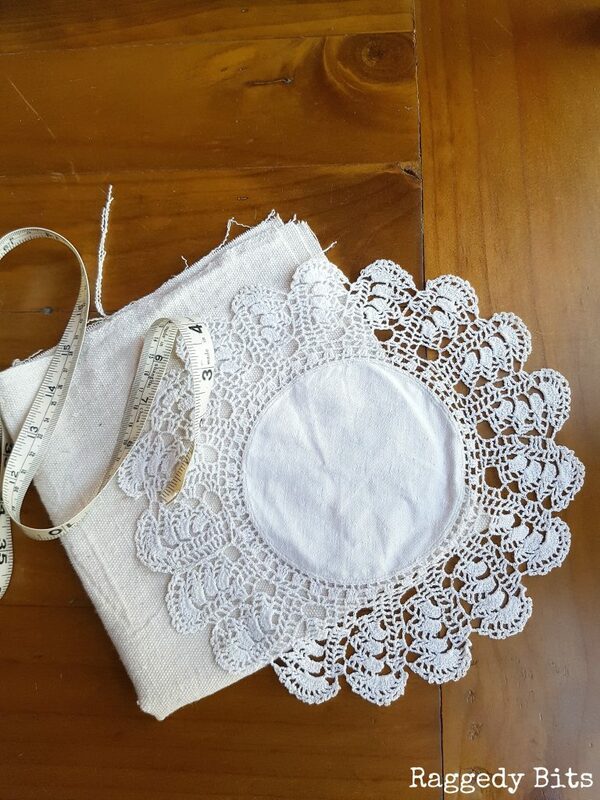 Step 5 – Lay the square with the doily facing up onto a table. Then lay the 2 smaller rectangles on top face down. Pin together. Then sew your pillow together leaving a 1/4″ seam. Then using a zig zag stitch, stitch around the seam. This will prevent the pillow from fraying. Flip inside out and iron. Step 6 – Insert your cushion insert. 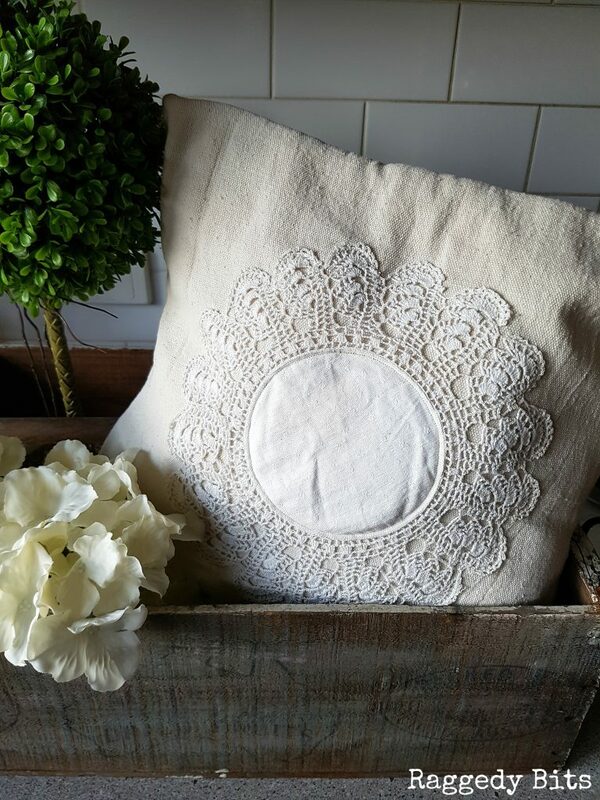 And there you have a fun Vintage Farmhouse Drop Cloth Doily Cushion to adorn your home. Such a beautiful pillow & a great tutorial!! 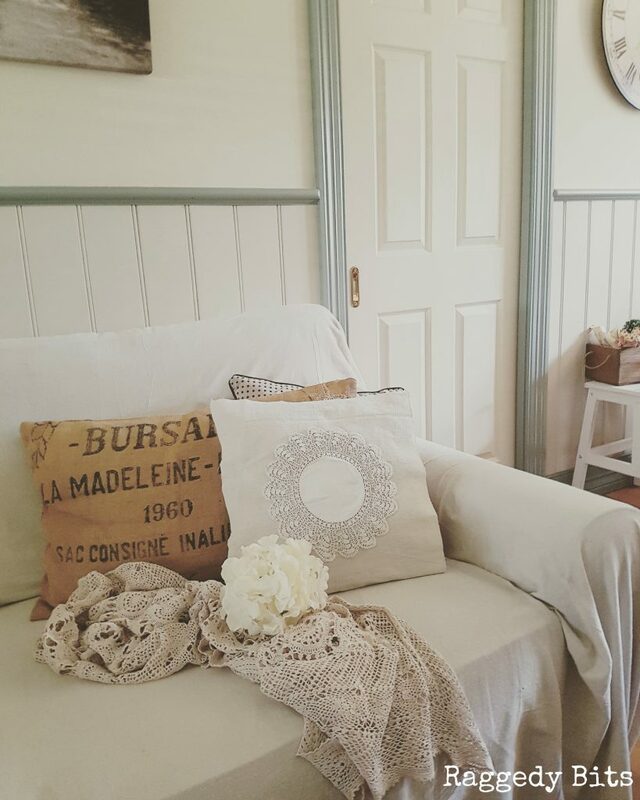 Sam I love this doily pillow, what a beautiful project. 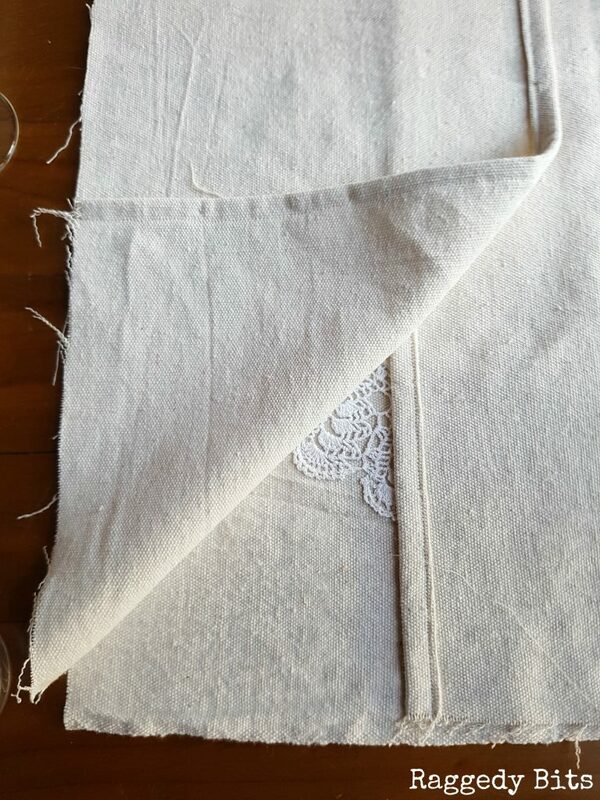 Drop cloths are perfect for pillows, and I love using the pre-sews edges because less sewing is always good. Sure is Toni! Makes a huge difference! 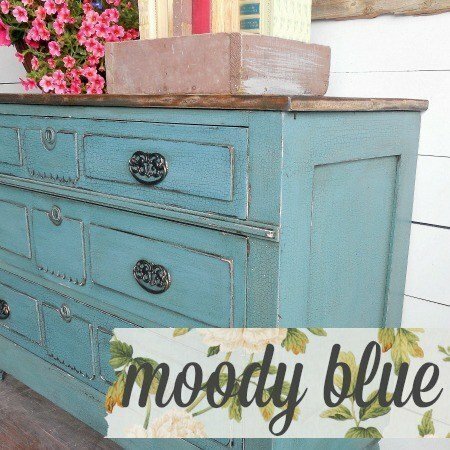 Got to love easy projects sometimes! This is cuter than cute Sam, so so pretty and I always love making pillows and decorating with them! Sam I love this idea. 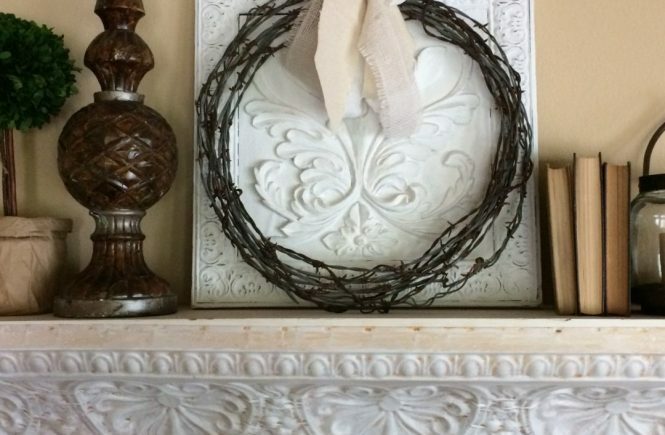 I have some doilies from my husbands grandmother in a drawer that I never knew what to do with, and this is such a great & pretty idea! I love doily crafts, your pillow is so sweet. Pinning it to my doily board! Sam this is truly adorable. I have a whole suitcase full of doilies and don’t know what to do with them. This is the perfect solution! I’m totally with you on the topstitch Lydia!! I use to hand stitch lots of applique onto cushions which was super time-consuming! Great idea, I love this pillow! I love it! What a beautiful pillow. 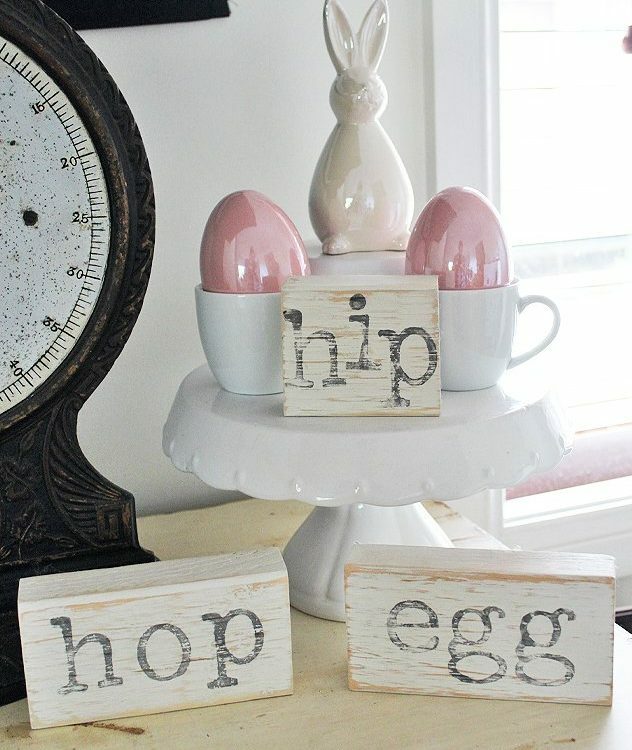 I have to make one someday soon! Thanks for sharing Sam. I just love it! This is so beautiful and rustic looking. It seriously looks like you bought it from a high end design shop. Joanna Gaines would be so proud 🙂 Pinning now! I love how this turned out! 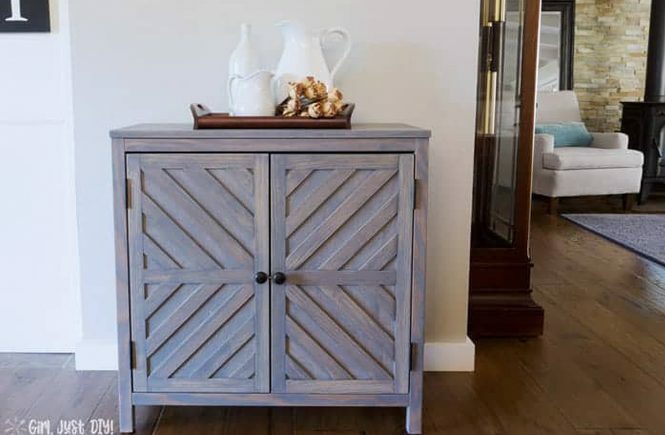 It’s definitely that farmhouse style but still fresh looking. Very very pretty, I love your style! Oh my goodness, so adorable! 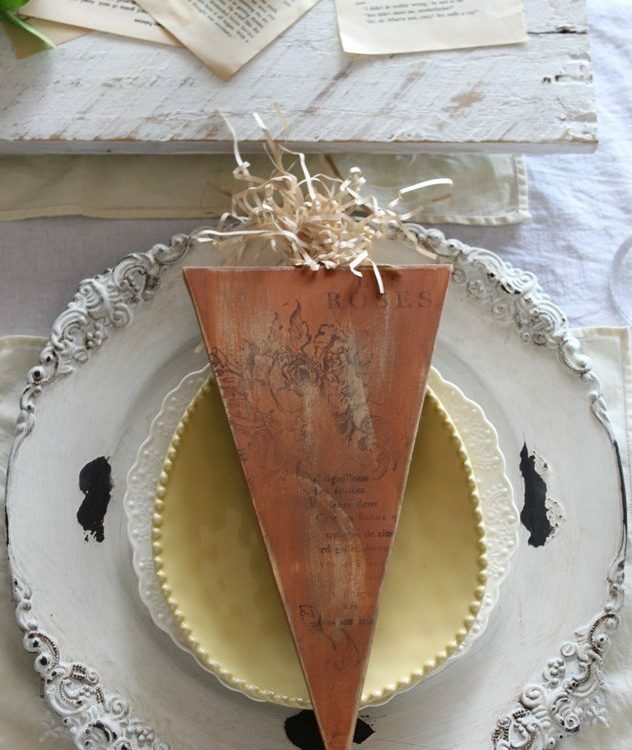 I bet you could even use some fabric paint or tape to attach a doily to a pillow if someone didn’t want to sew it. Great job! Yes most definitly Chelsea! Thank would work too! Hi Sam! 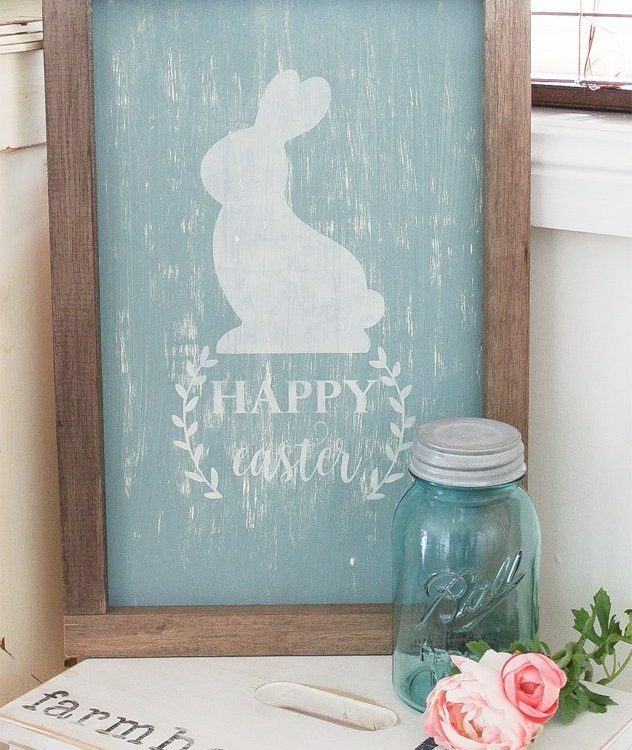 I LOVE all your drop cloth creations! So beautiful! I hope you’re having a wonderful week! By the way I’m Featuring you at the Party! Thanks for sharing all your wonderfully inspired creativity! Thank you so much, Theresa! 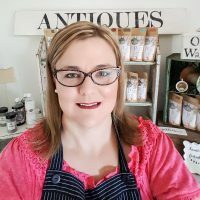 Very grateful for your sweet comment and feature! !